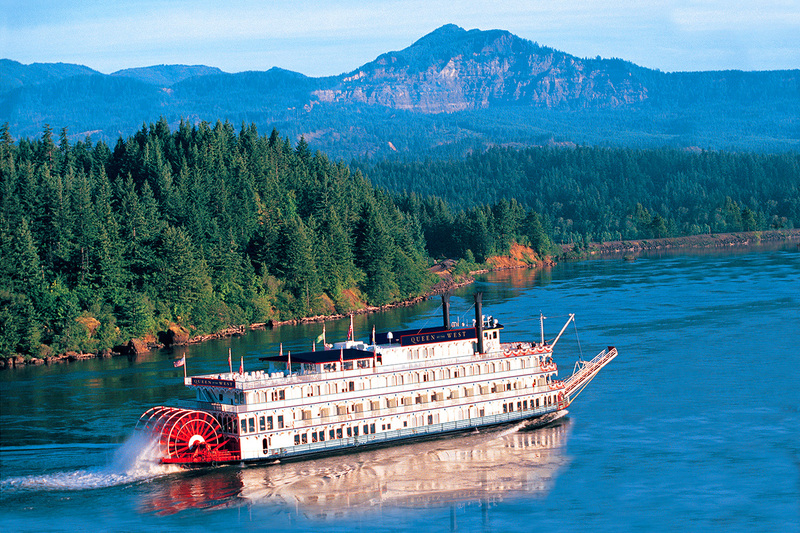 American Cruise Lines is offering a range of complimentary pre-cruise packages for guests who will be traveling aboard their small cruise ships and paddle wheelers on the mighty Mississippi River and the Columbia River in the Pacific Northwest. “The complementary pre-cruise packages which started as a short term promotion in 2016 have been so well received that they have been extended all the way through the 2017 schedule,” Kallie Biggs, ACL’s travel agent market manager, said in a statement announcing the packages. Pre-cruise packages include a stay in a premium hotel as well as transportation to the ship the day of the cruise. 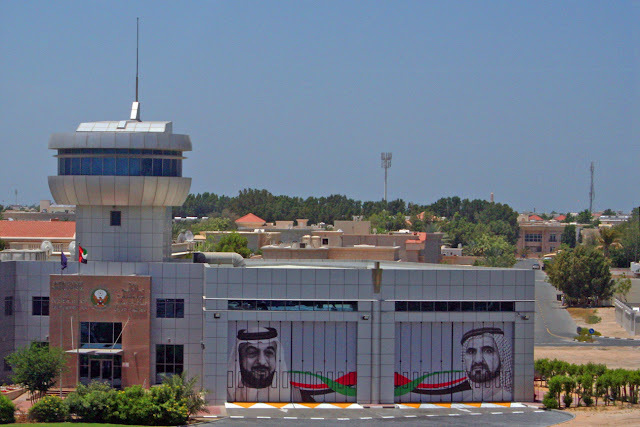 Because the participating hotels are well-located within each port of call, cruise passengers who are so inclined can arrive in their departure city the day before the cruise and see some of the sights the port of call has to offer before departing on their cruise. 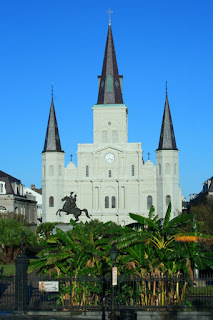 For example, passengers on Mississippi cruises that depart from New Orleans have several complimentary hotels to choose from, including the Omni Riverfront and the Intercontinental New Orleans. 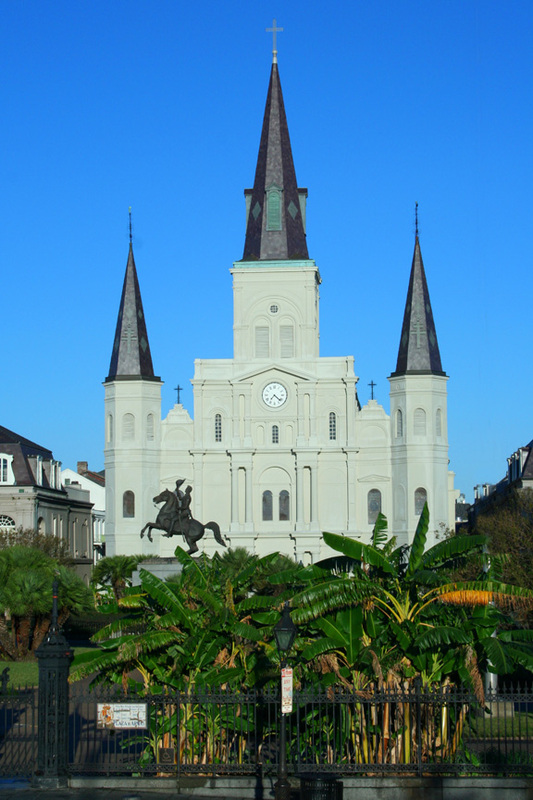 Both hotels are located downtown, near the ship and within easy walking distance of the French Quarter, Mother’s Restaurant, the famous Café du Monde, Jackson Square, and other points of interest in The Big Easy. The morning of their cruise, guests meet ACL’s transportation services, which will take them to their ship. 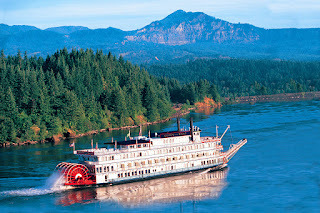 Guests cruising on the Columbia and Snake River cruises in the Pacific Northwest will receive a complimentary pre-cruise stay in a Clarkston, Washington hotel that is so close to the port of embarkation that guests can wake up on the morning of their cruise and view the ship from their window. 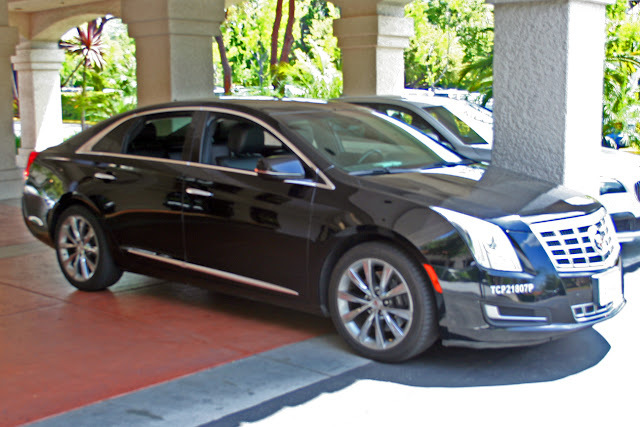 In addition, those guests will also have the option to purchase an enhanced package which includes an additional hotel night and a jet boat tour of Hells Canyon. ACL is also offering similar packages in Memphis, St. Louis, St. Paul, Nashville and Pittsburgh. Additional packages are being planned, including one in the Boston area. American Cruise Lines is offering the pre-cruise packages, as well as additional complementary excursions, in an effort to create a more inclusive experience for guests in 2017, the company said.